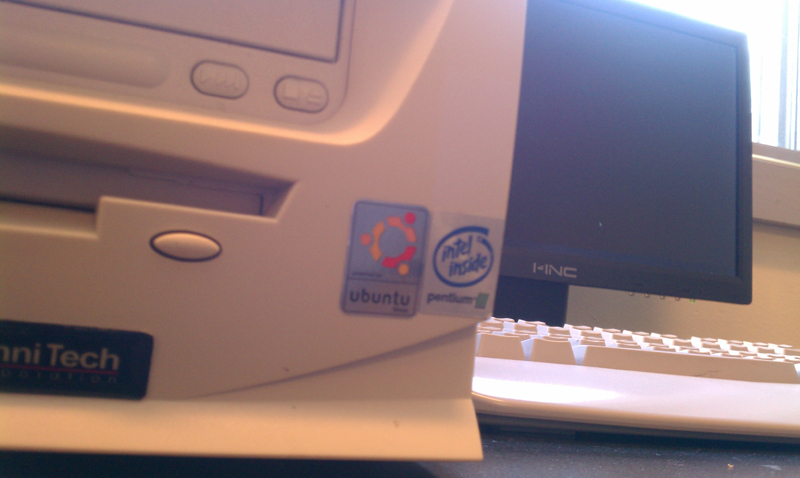 We had the pleasure of working with Unity in Motion to expand their existing Ubuntu computer lab. Unity in Motion's program fosters better academic achievement among disadvantaged youth in a long term effort to turn them into first generation college students. 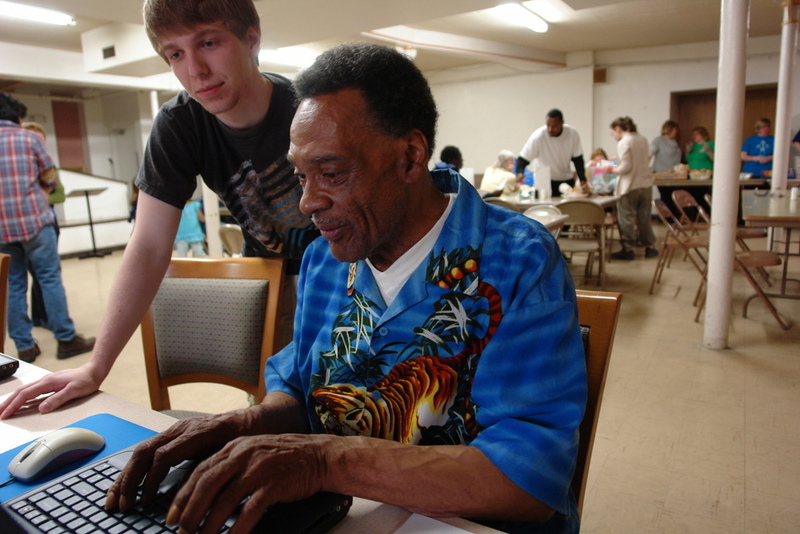 Currently working with Adullam Outreach in Milwaukee to provide them with computers that can both be used for the general public in a cafe style setting, as well as computers for specific programs that run there. Students of the YMCA Sponsor-a-Scholar program in downtown Milwaukee who don't have access to a computer at home, received a laptop running Ubuntu(Xubuntu). 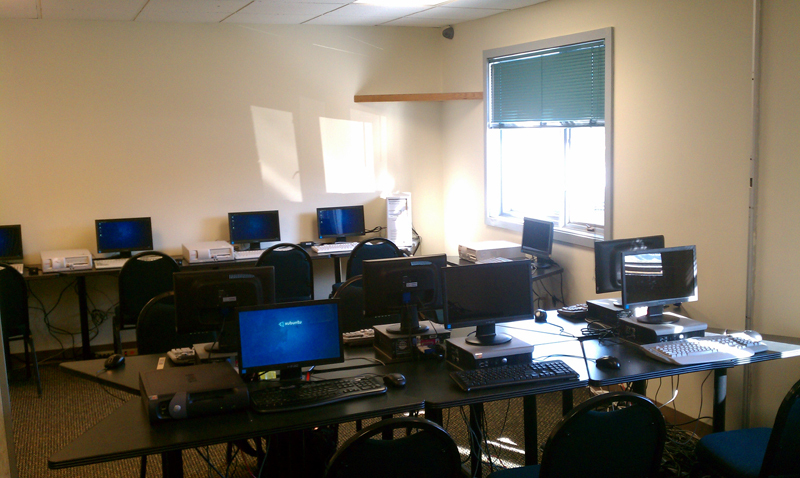 At the Dominican Center for Women in Milwaukee, Jeff and Lucky set up some laptops for their offices and helped with their wireless network. We will possibly be back in the future to help with their lab. Two desktops set up at GIFTS Men's Shelter along with printer are being used to allow homeless men to type resumes to help them find jobs. 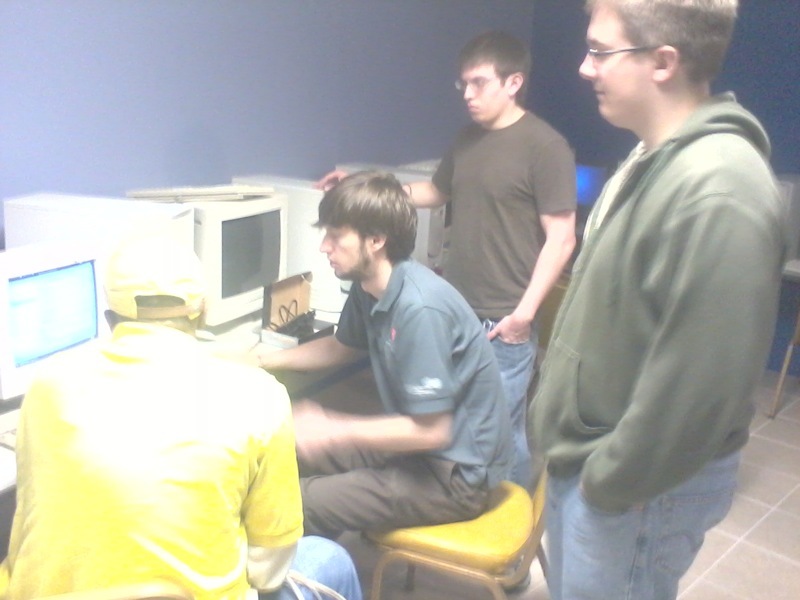 Project:CC Founder Dan Pasotri reused computers from Wisconsin Rapids Public Schools, loaded them with Ubuntu and other open source software, and distributed them to community members in need in Project:CC's first project.